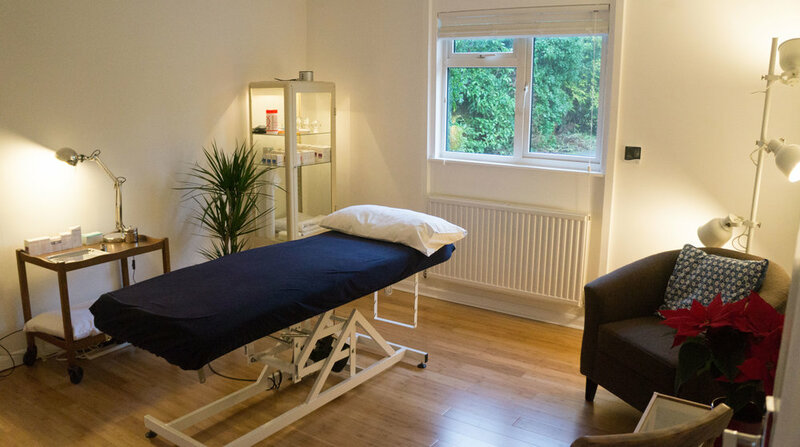 Acupuncture Clinic Wokingham | Experienced traditional acupuncturist treating Pain, Migraines, Insomnia and many other health issues. Welcome to Health Acupuncture, we invite you to visit our traditional Chinese acupuncture clinic in Wokingham on Bearwood Road. Luke is an experienced and enthusiastic practitioner, he is one of just a few in the UK to hold a Masters degree in Traditional Chinese Acupuncture following 4 years training in the UK and China. Learn more about Luke, Acupuncture and how it works. Acupuncture is a branch of Chinese medicine that involves the use of small needles to initiate physical and chemical changes in the body. Acupuncture is able to treat a very wide range of conditions because it is used to treat the person rather than the disease, stimulating a body’s ability to heal itself and self-regulate.